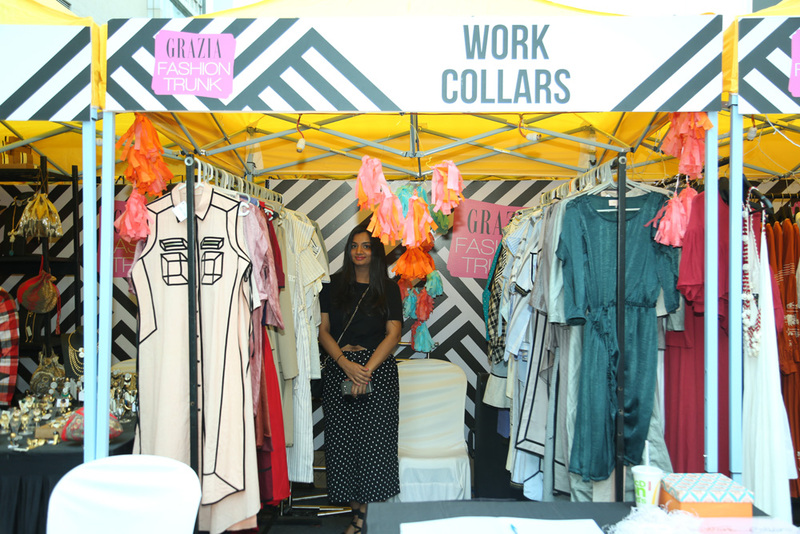 Grazia’s endeavour to support upcoming home-grown design talents expressed itself once again with a new special project called “Grazia Fashion Trunkshow” aimed to give visibility to local designers. 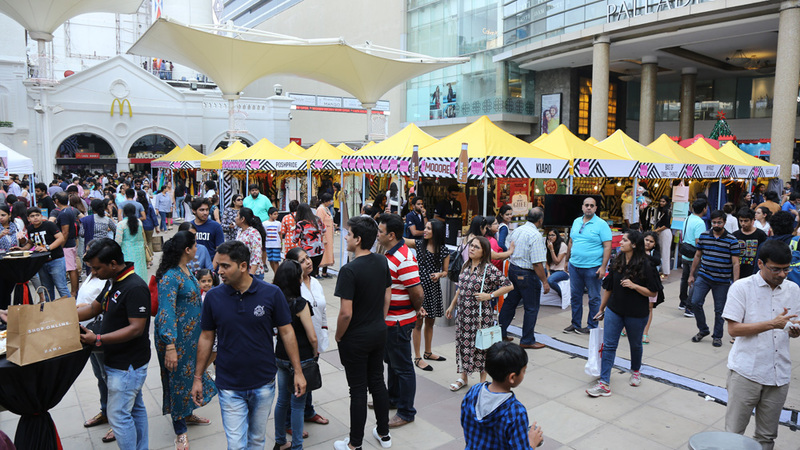 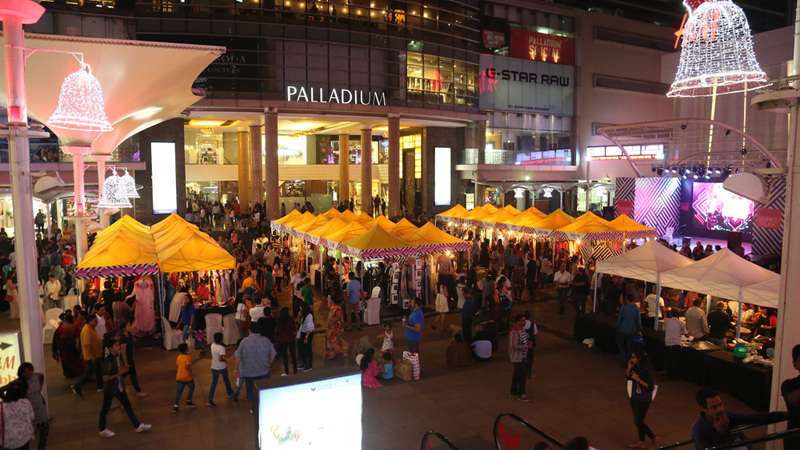 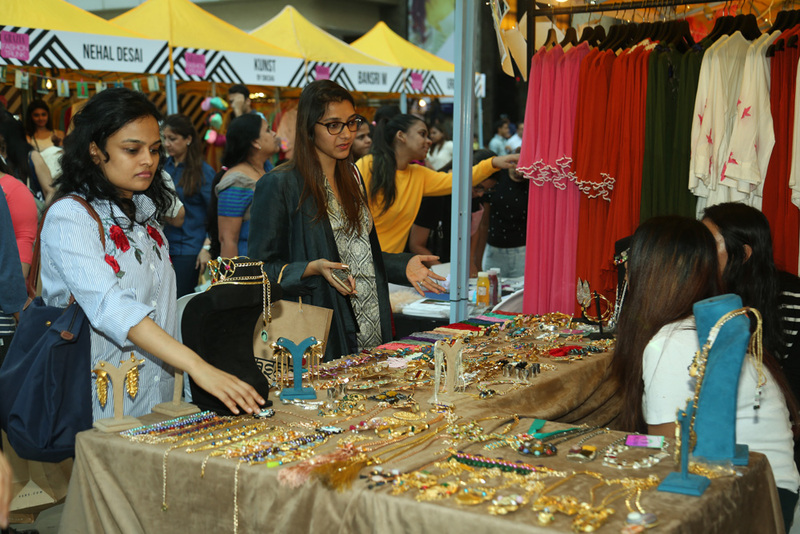 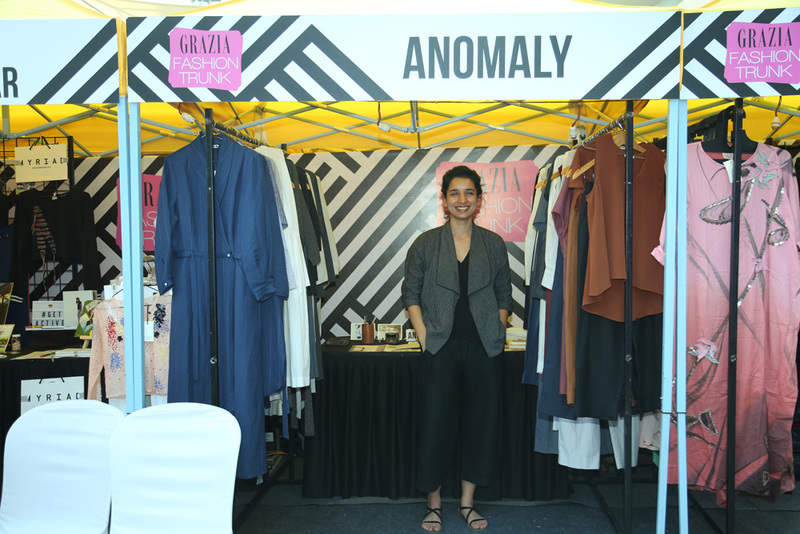 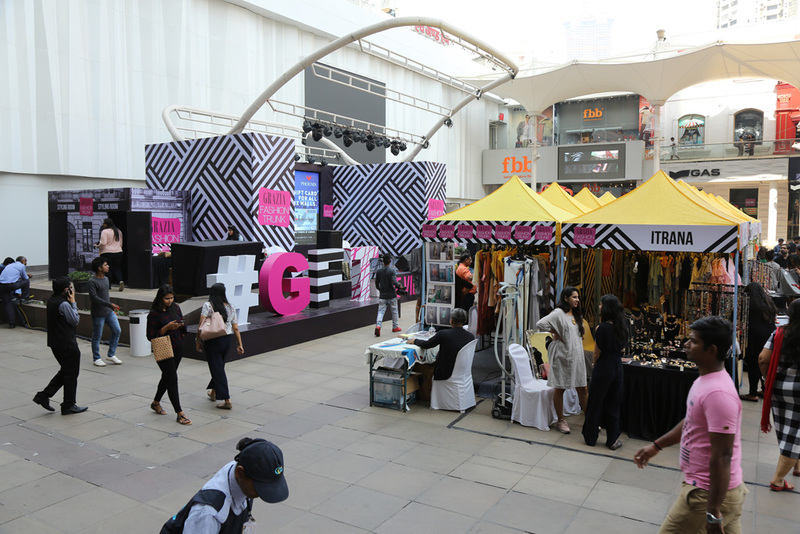 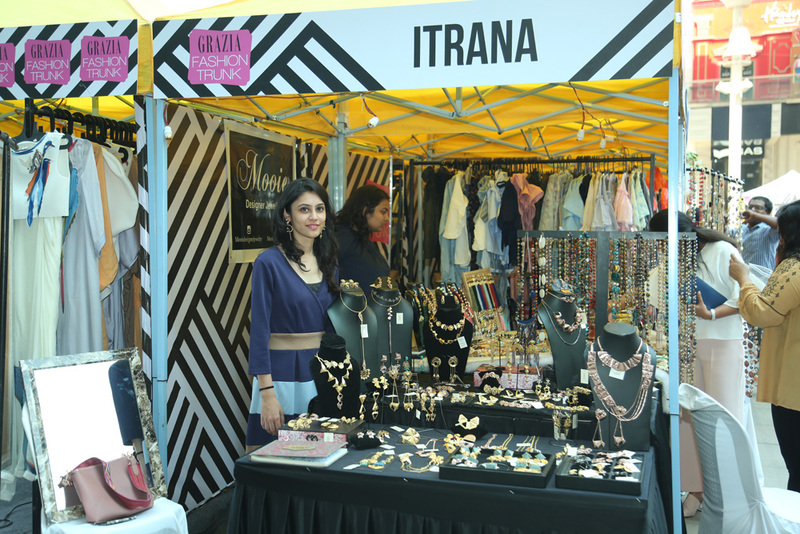 Indeed Grazia organized a 2 days fashion flea market in Phoenix Mall in Mumbai, where 50 fashion brands selected by Grazia editorial team had the opportunity to showcase and sell their collections. Thanks to an engaging social media pre-event buzz the project gained much interest and more than 100.000 visitors passed by!